See one of our 10 year-old patient, Lilian, explains how chiropractic can help you. While a child’s problems may not be as severe as their parents’, children often have issues such as scoliosis, headaches and back pain which can be due to physical stresses at school (such as wearing heavy back packs, using the computer and/or using cell phones for texting). 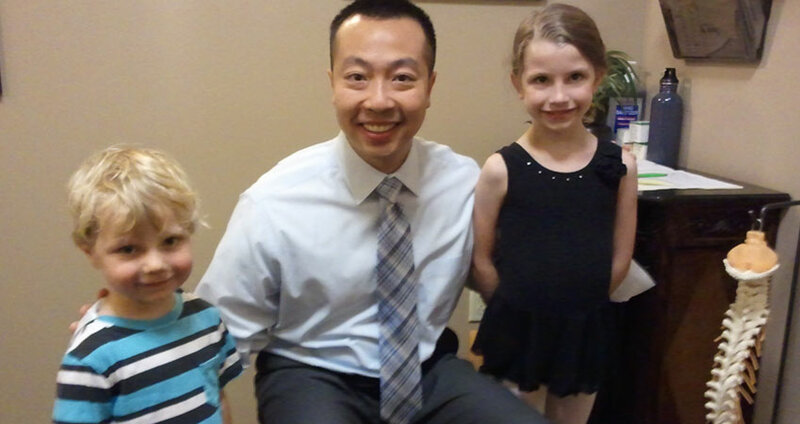 To schedule a Chiropractic appointment for your kids, give our office a call 905-554-2118. 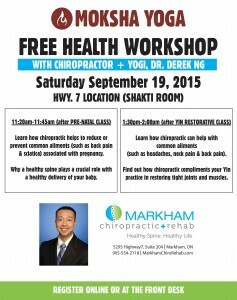 Join us for a FREE HEALTH WORKSHOP provided by Markham Chiropractor + Yogi, Dr. Derek Ng to members of MOKSHA YOGA MARKHAM. 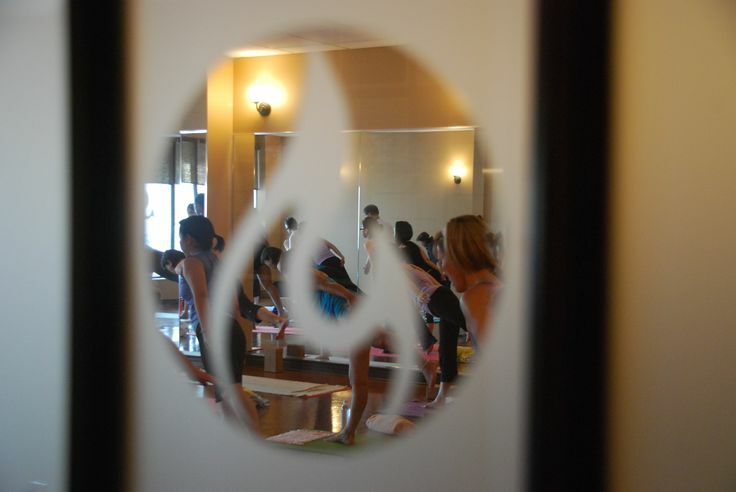 The workshops will take place immediately following the pre-natal and yin-restorative yoga classes on Saturday, September 19, 2015 at Moksha Yoga Markham (Shatki Room) – 5051 Highway 7 East. If you have any questions, please feel free to call 905-554-2118. The spine consists of three curves in the neck, mid back and low back. 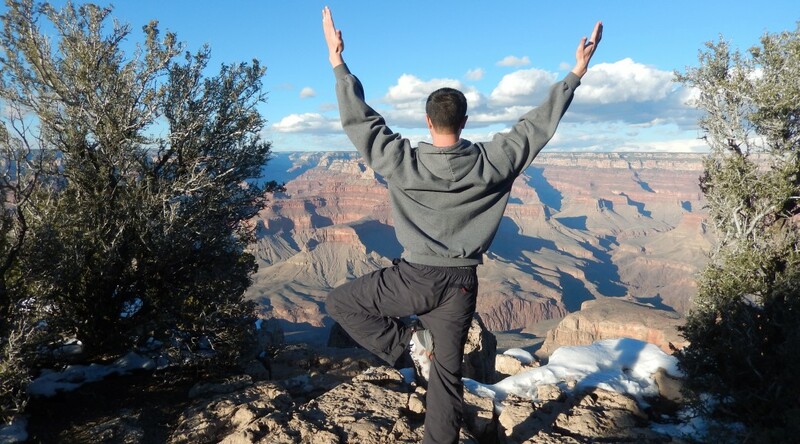 The vertebrae (bones of the spine) and discs (found between the bones) help form the curves in the spine and help play a role in maintaining our posture and keeping us upright. When you start to lose the normal curves in the neck, mid back or low back, more pressure is placed on the nerves in that region. This can then lead to problems such as headaches, neck pain, back pain and/or muscle stiffness. These symptoms are typically seen in patients (who have postural issues) and if you notice any discomfort in the neck or back and would like to get that examined by Markham Chiropractor, Dr. Ng, give our office a call at 905-554-2118 to learn more about how chiropractic can help! 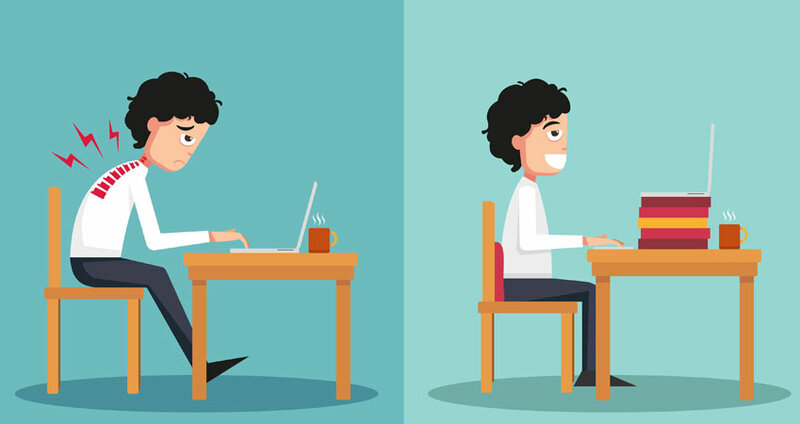 Tension headaches usually affect any gender or age but typically affects an individual who works on a computer throughout the day. These types of headaches start in the afternoon and is due to tightness, spasm or achiness with the muscles of the neck and head. 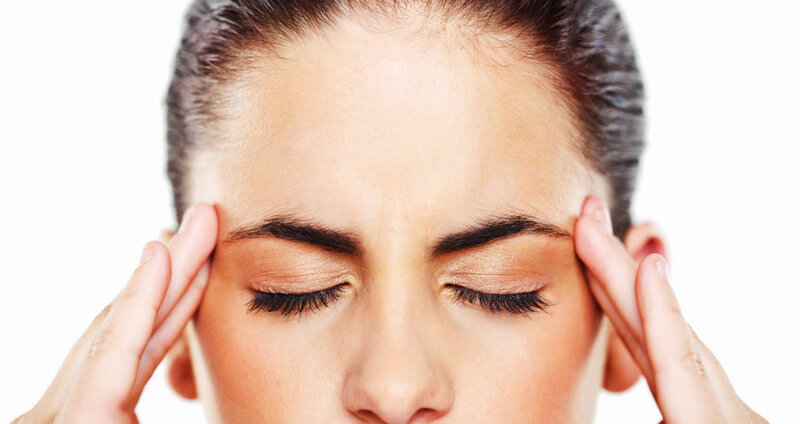 Migraines usually causes discomfort on one side or both sides of the head. With migraines, an individual may become sensitive to light, have nausesa or throbbing sensations. Cluster headaches are usually seasonal and can lead to symptoms such as runny nose, tearing eyes and piercing sesations. If you are experiencing headaches and/or migraines and you would like to see if chiropractic can help, give our office a call at 905-554.2118. We file your insurance for you! 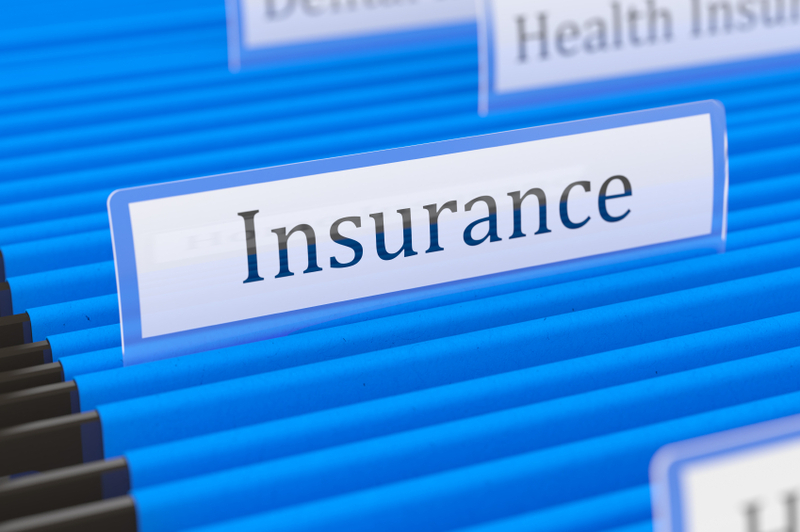 One of the most frequently asked questions from new patients is, “Can your office direct bill with my insurance?” The answer is, YES! Unlike offices where the patients have to pay for the services and then get reimbursed by the insurance, our office will file directly with your insurance. You don’t have to fill out confusing forms. You won’t have anything to mail to your insurance company. You don’t have to wait to get reimbursed. Although rare, there are some insurance plans that will not allow offices to direct bill – our office will help you determine if your insurance permits direct billing. After a car accident, you often experience whiplash associated symptoms and are unsure what to do and who to see regarding your pain and discomfort. 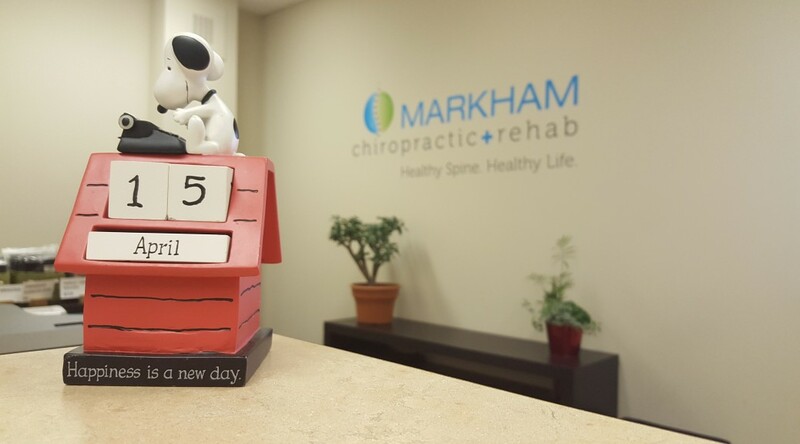 Chiropractic, Acupuncture and Physiotherapy services can help with reducing pain, improving range of motion and improving strength of muscles affected by whiplash. 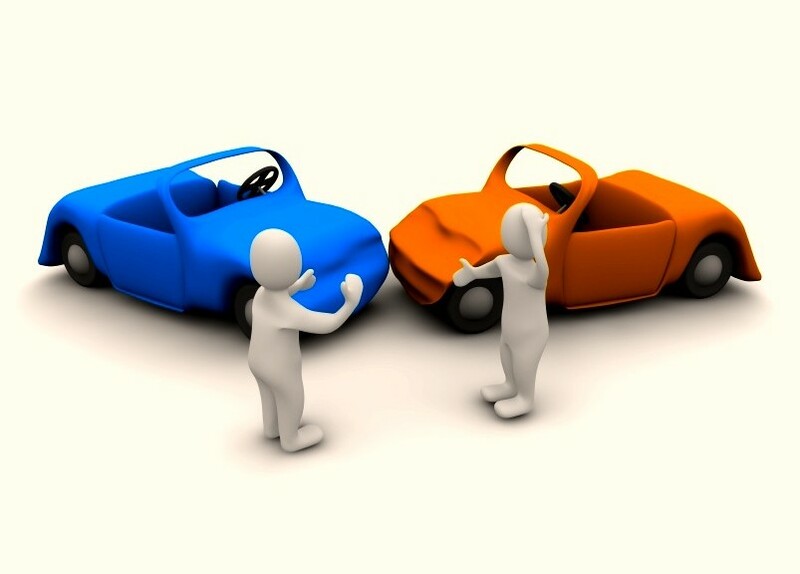 Effective December 1, 2014, there was a huge change in how health care providers can bill for motor vehicle accident cases. Health care providers must be licensed with the Financial Services Commission of Ontario (FSCO) in order to be able to directly bill the car insurance for health care services provided. If a provider is not licensed with FSCO, the patient will have to pay out-of-pocket for services directly to the health care provider and then submit the receipts to the car insurance company for reimbursement. 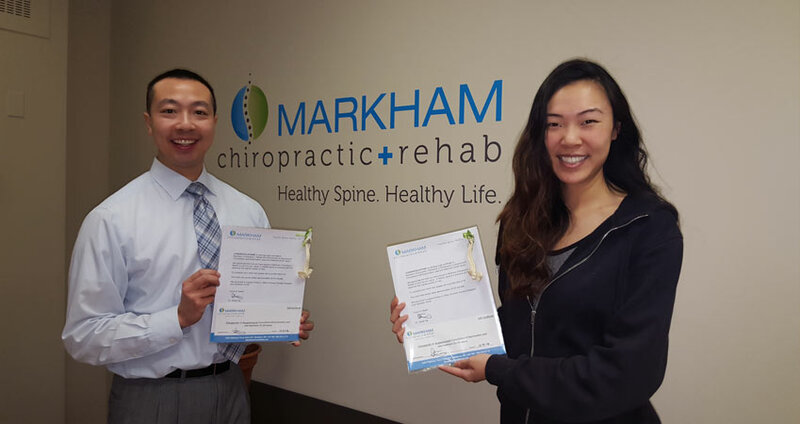 Markham Chiropractic + Rehab is a licensed service provider with FSCO and we are equipped to process all of the paperwork required for motor vehicle accidents. To schedule an appointment or if you have any questions, call 905-554-2118.